That’s a great question, and the answer is simple. 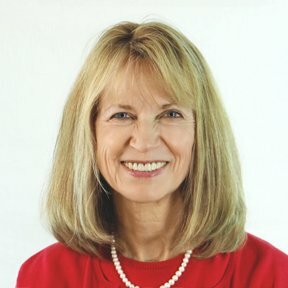 Reversing dyslexia is unique to just a few people’s healthcare practices, like mine, and most people haven’t seen it happen, so they don’t believe it’s possible. You see, most people don’t know that there are simple and easy-to-use techniques to reverse dyslexia. It just isn’t taught in the medical colleges or to the teachers or psychologists. And so many people have been told that dyslexia is permanent that they question anyone who says otherwise. They’re skeptical, understandably, because it’s the opposite of what we’ve heard for years. The old pervasive thought is that we have to help our kids compensate for this lifelong condition. But that is NOT the case. Compensation isn’t the best way to help someone with dyslexia. People with dyslexia don’t have to merely “deal with it”—they can rid themselves of it. They can learn about the link between nutrition and dyslexia, or exercise and dyslexia, and discover how they can help themselves and their children to overcome this learning challenge. But that sounds too good to be true, so many don’t believe it. It may even sound amazing to you, especially if you’re a parent of a child with dyslexia. You’ve seen how it affects your child, and it’s hard to imagine that it can be drastically reduced or even gone altogether. But I’m here to tell you it can. Your child (or you!) can put dyslexia in the rear view mirror and get on with life. 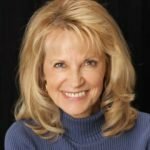 Over the last two decades, I have been using techniques to help hundreds of children and adults with dyslexia. And now, in addition to helping children with dyslexia in my office, I’m teaching many of these same techniques to parents and teachers. You can learn it too. It’s not rocket science. It’s a simple matter of knowing what to look for and what exercises to help your child do. Sometimes it’s as simple as lightly touching key areas on the face to help align muscles or playing games to increase coordination. It’s easy and fun, and your child doesn’t have to struggle with dyslexia anymore. 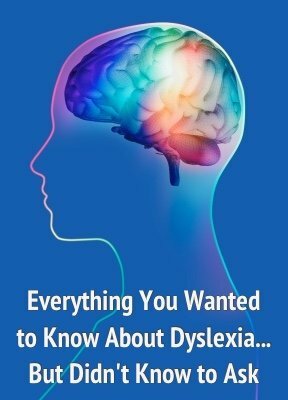 I would love to tell you more about these easy techniques and how I can help reverse dyslexia in your child—in as little as one week. I invite you to find out how today. Just call me at 512-331-0668 or contact me, and we’ll talk about how we can help your child to be dyslexia free. Parents often breathe a huge sigh of relief knowing there is help and there is hope. Dyslexia can become a temporary inconvenience. I want that for you and your child. I look forward to speaking with you.